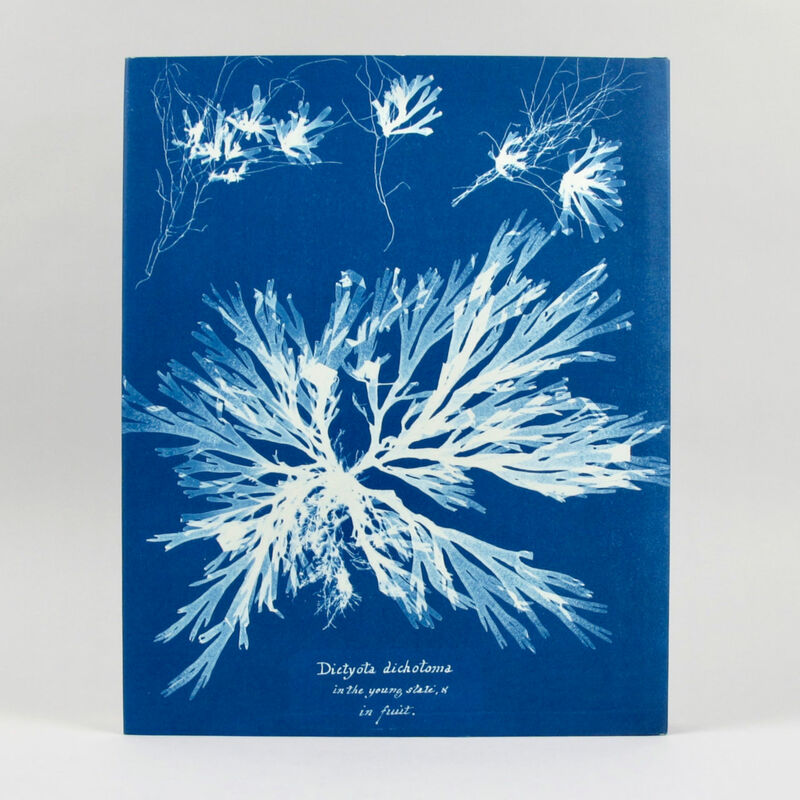 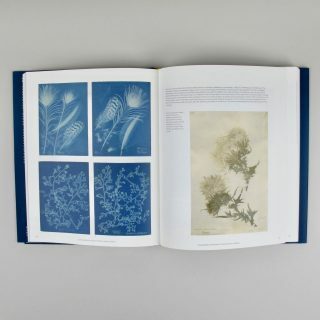 This lavishly illustrated book features the beautiful and scientifically important photographs by Anna Atkins, whose landmark work combined a passion for botany with remarkable creativity and technical skill. 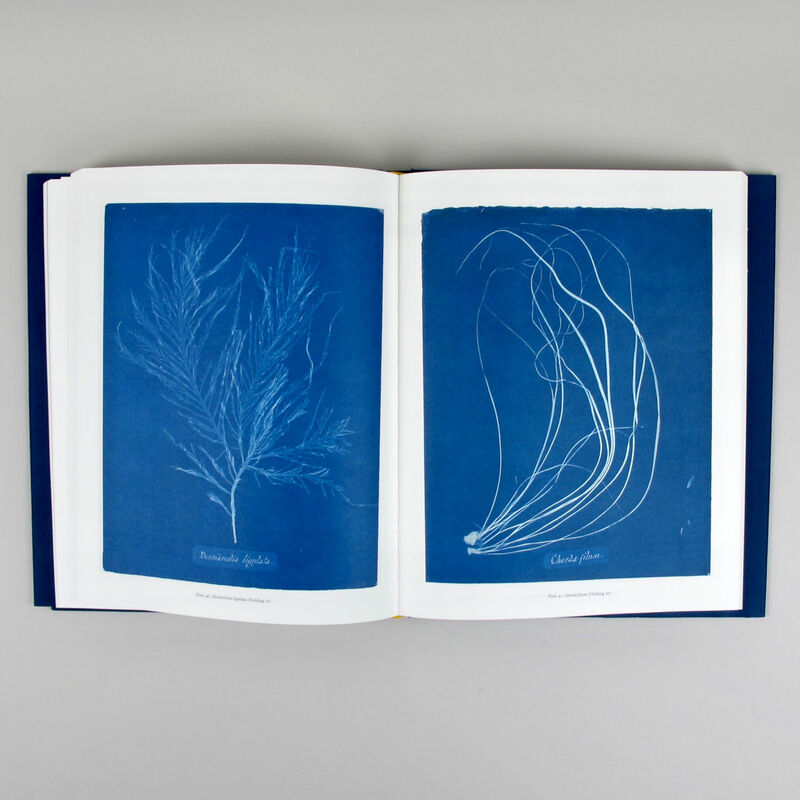 Anna Atkins (17991871) came of age in Victorian England, a particularly fertile environment for learning and scientific discovery. 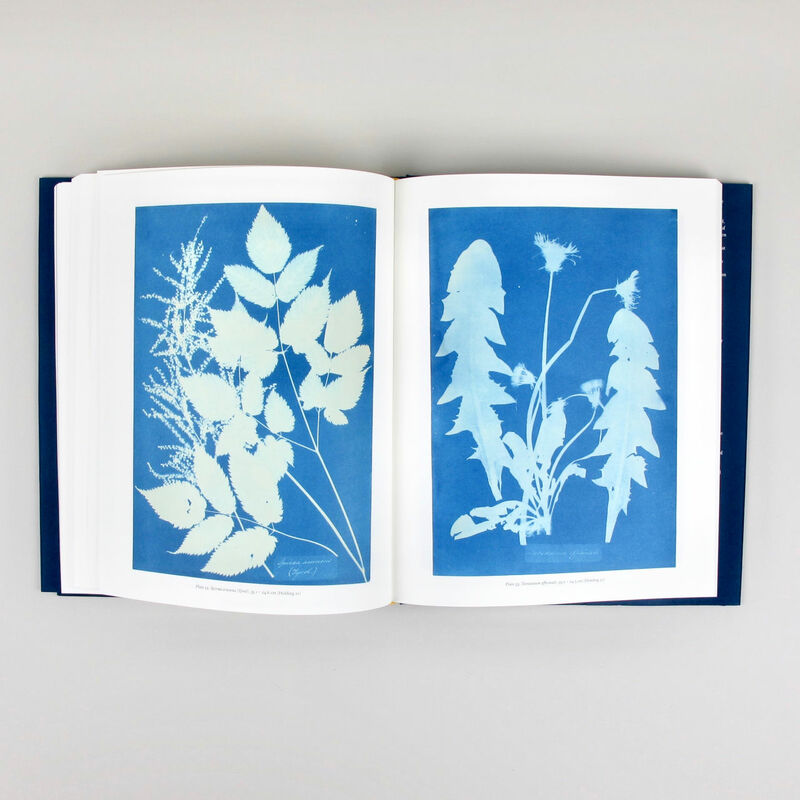 Guided by her father, a prominent scientist, Atkins was inspired by William Henry Fox Talbot to take up photography and was friends with Sir John Herschel, who invented the cyanotype photographic process in 1842. 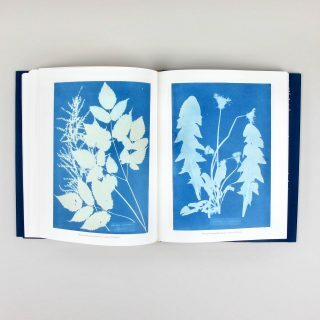 The next year, Atkins began making cyanotypes in an effort to illustrate and distribute information about her herbarium. 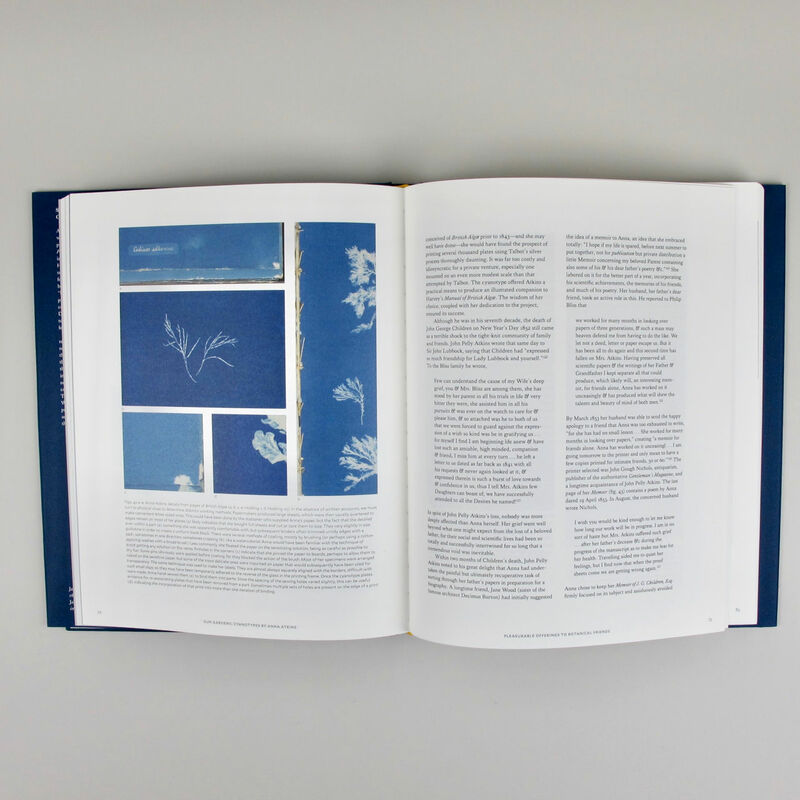 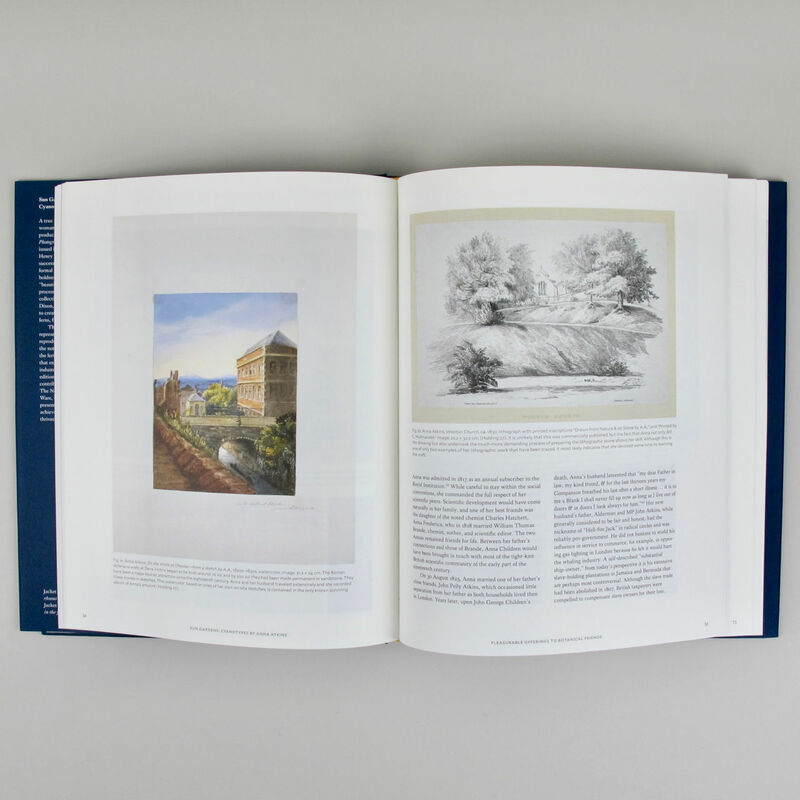 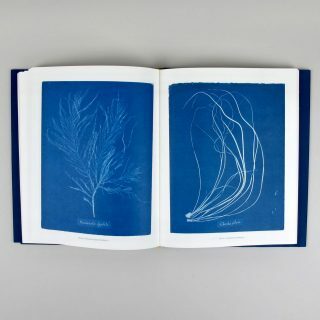 The result was Photographs of British Algae: Cyanotype Impressions, the first book to be illustrated with photographs. 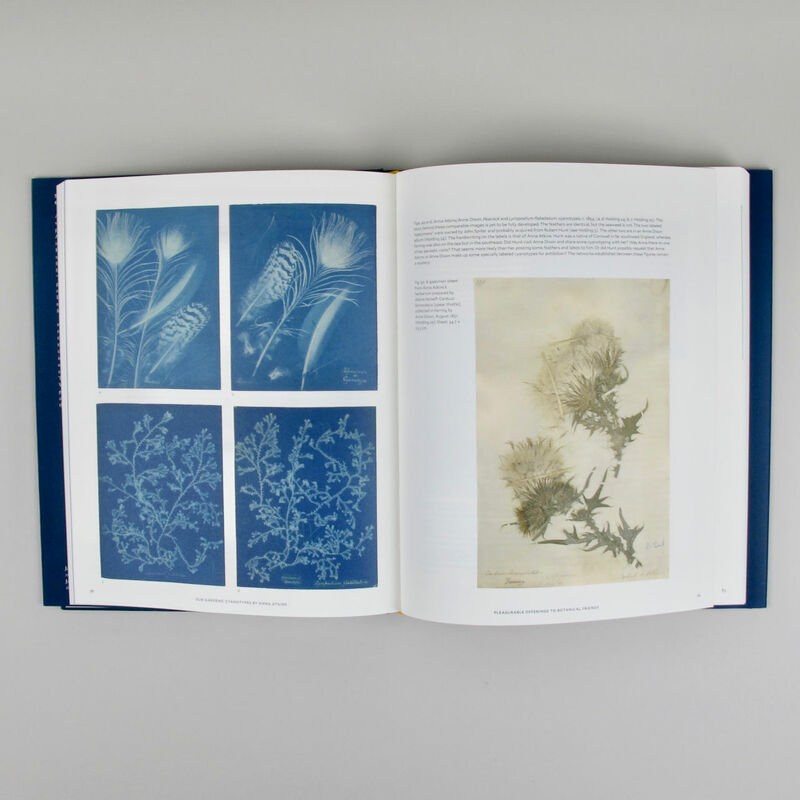 A decade later, she and her friend Anne Dixon expanded their visual inquiry to flowering plants, feathers, and other subjects. 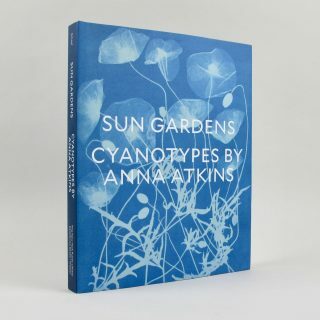 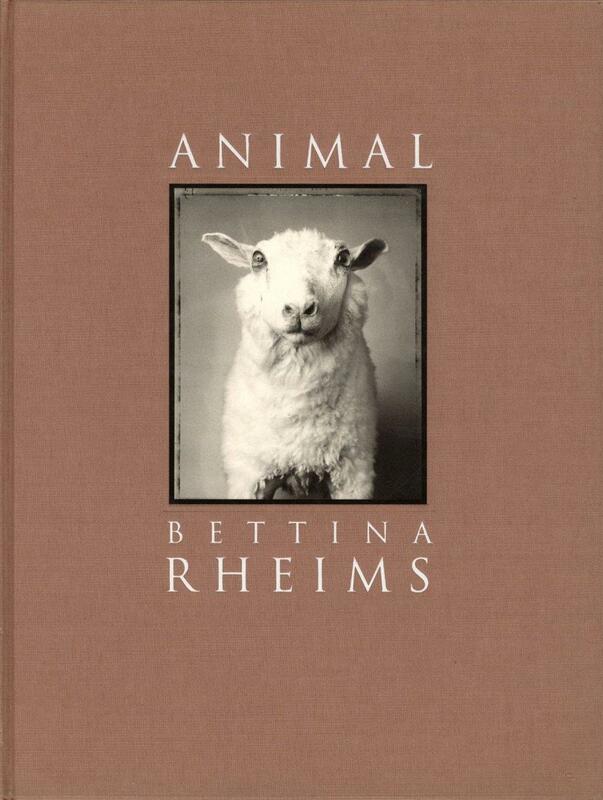 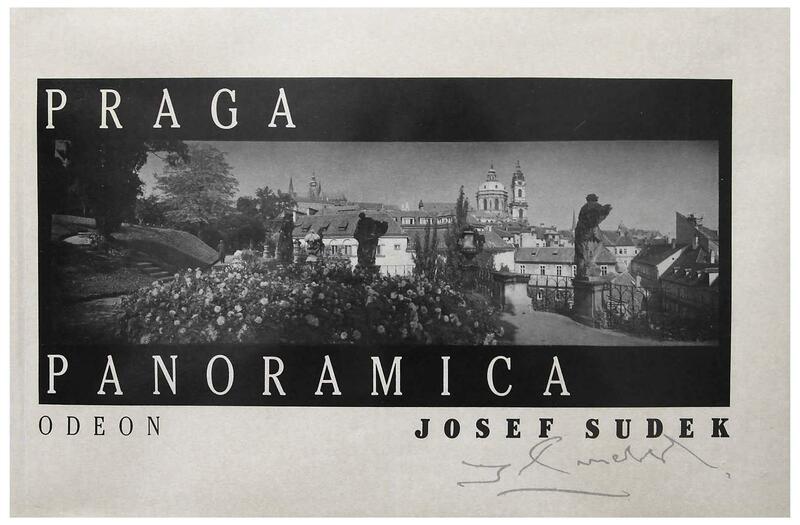 This volume is a revised and expanded edition of a long out-of-print monograph that first secured Atkinss place in the history of photography. 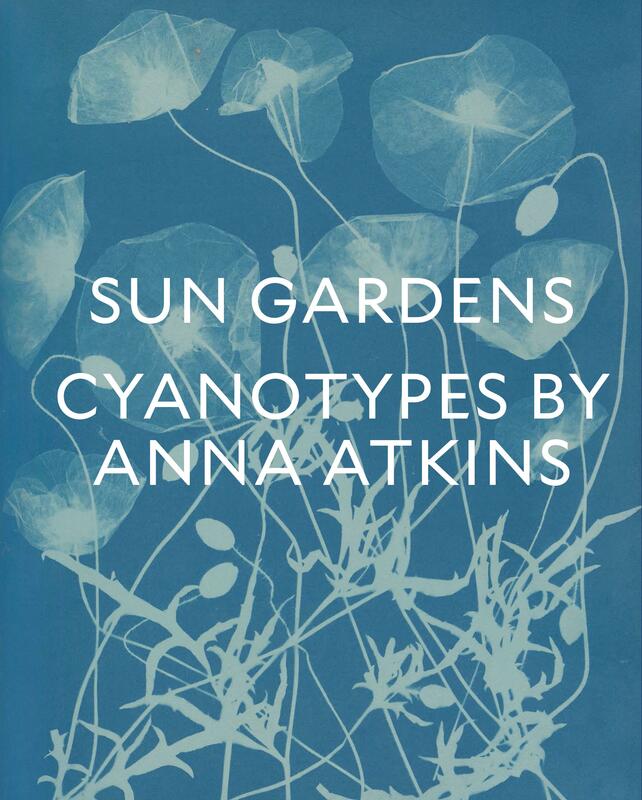 It draws upon years of careful research and sets Atkins and her work in the proper context. 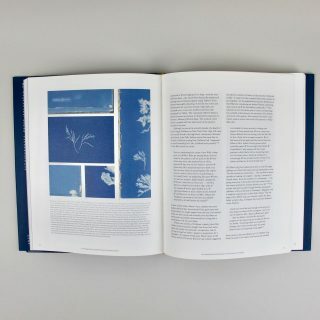 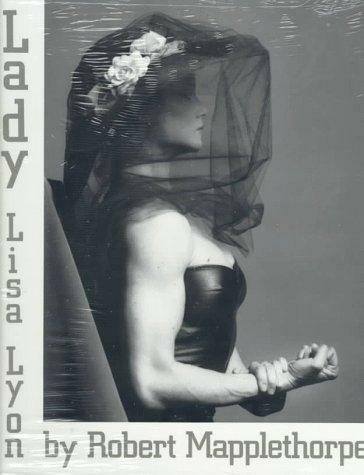 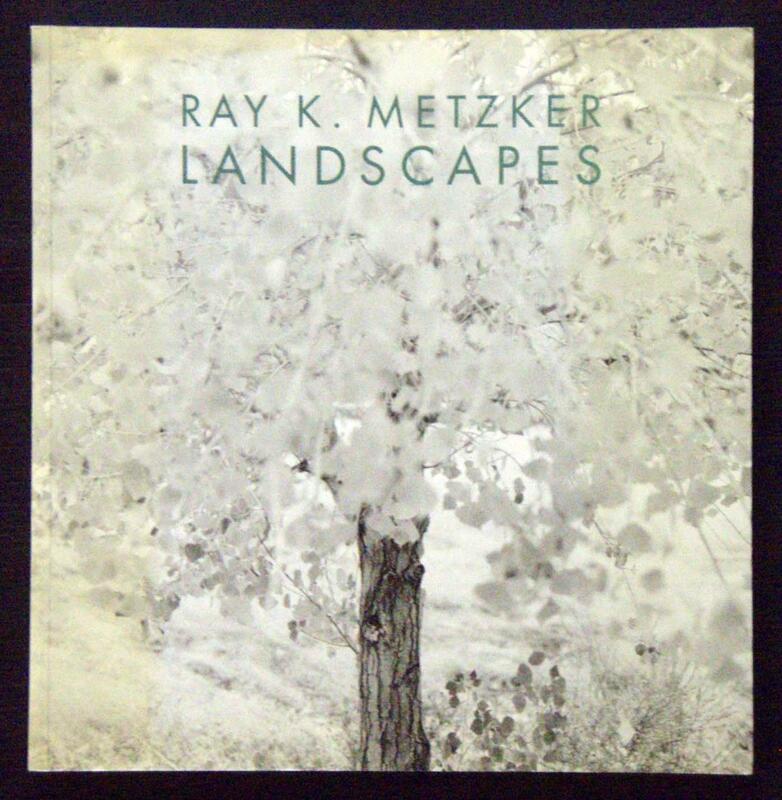 Supplementary texts shed new light on her productions and on the cyanotype process, which is still used by artists today. 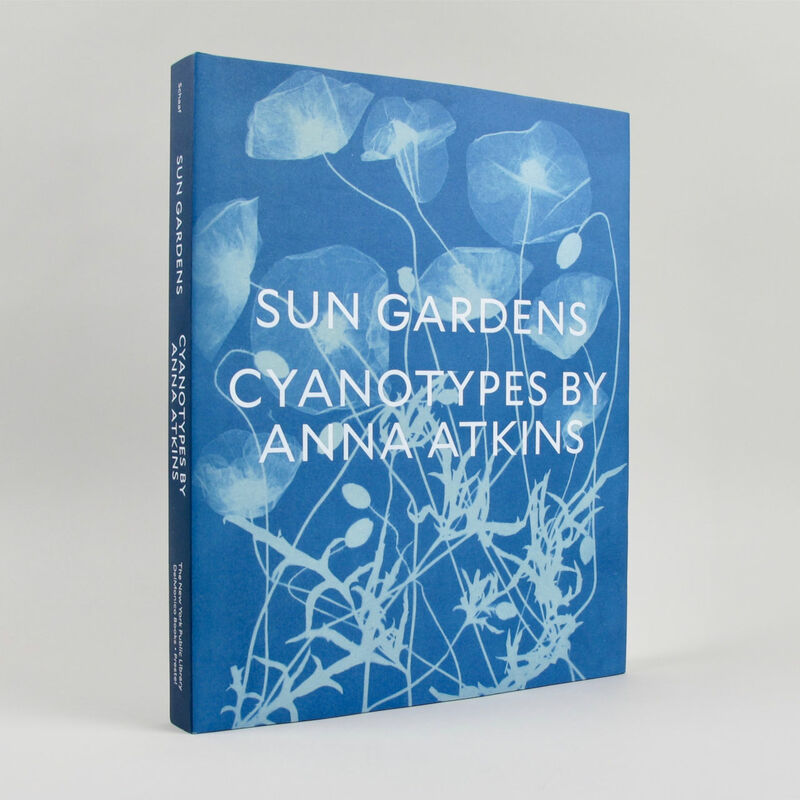 The photographs themselvesethereal, deeply hued, and wonderfully intricateare brought to life with exquisite reproductions that are certain to win Atkins a new generation of followers.